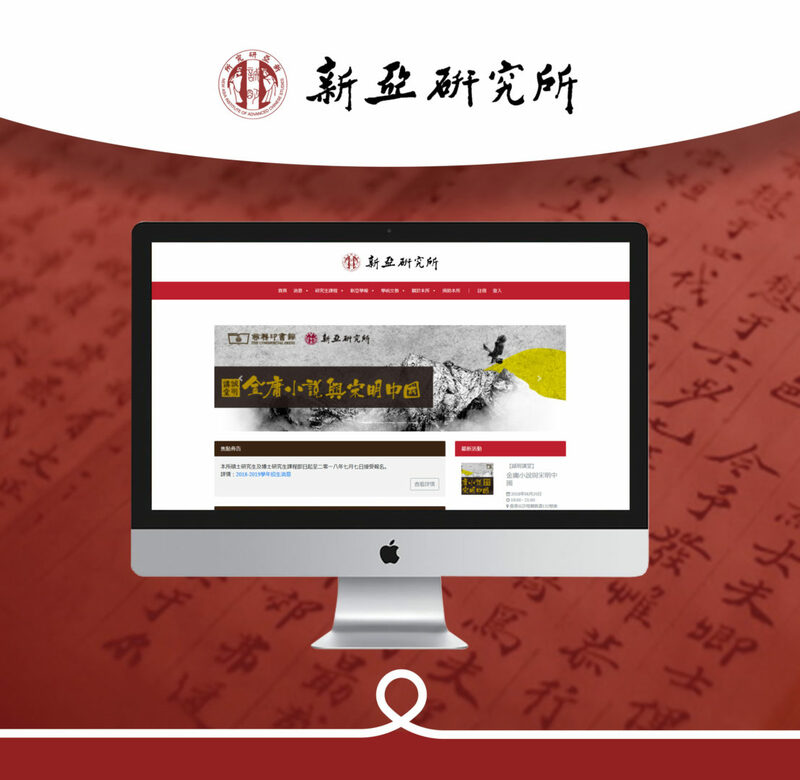 New Asia Institute of Advanced Chinese Studies is a research and teaching faculty founded in 1953. Post-graduate course and public lectures were offered to promote and preserve Chinese history and culture. 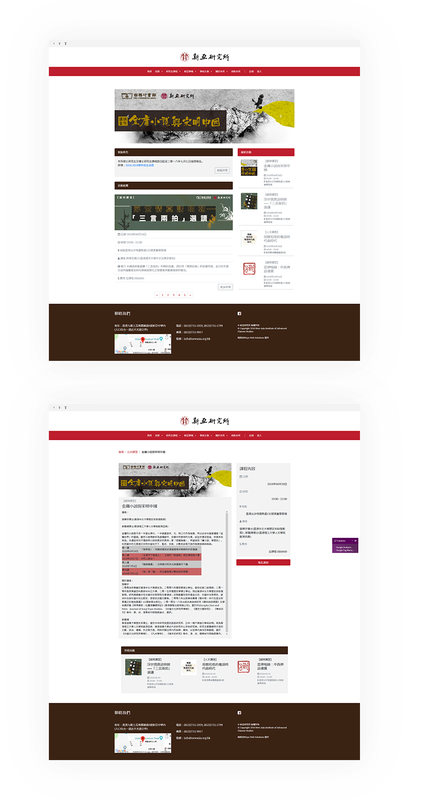 Their static website was long overdue for revamping, catching up with modern web standard and ease the effort of the institute's operation. Educational courses and events are offered by the client and partner organisations, yet these are managed by an old-fashion way dealing with enrolment, payment, and notification. 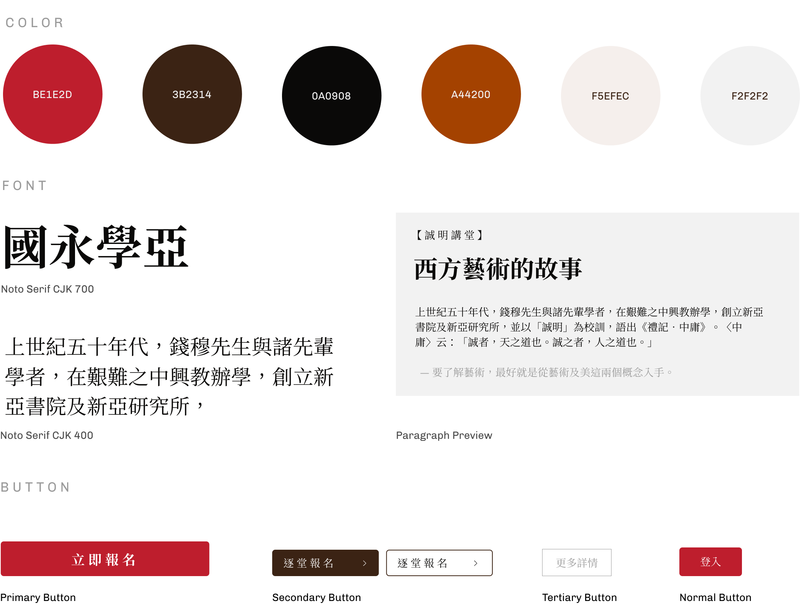 Using the brand color with new Noto Serif CJK TC, it delivers a mixture of traditional yet modern appeal to the website. In Wordpress, courses and lectures are set up as a custom post type, filling in the metadata of the course, will appear in the course detail page respectively. 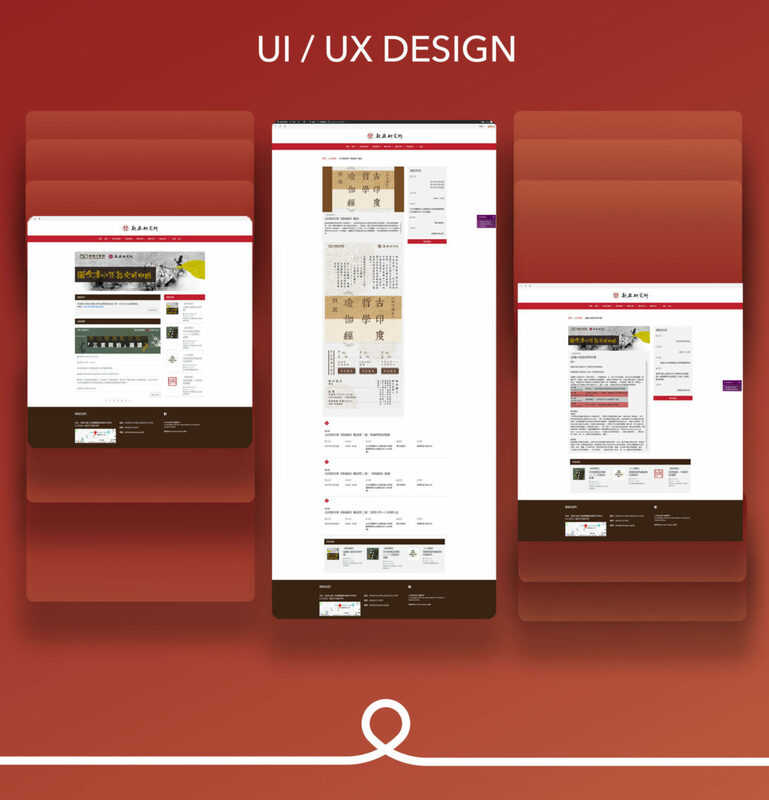 Courses will be displayed on the landing page and course page, classified by the custom categories set by staff. Internal enrolment will require users to fill in personal information, with payment information sent via email. External enrolment will redirect users to external link for further registration. 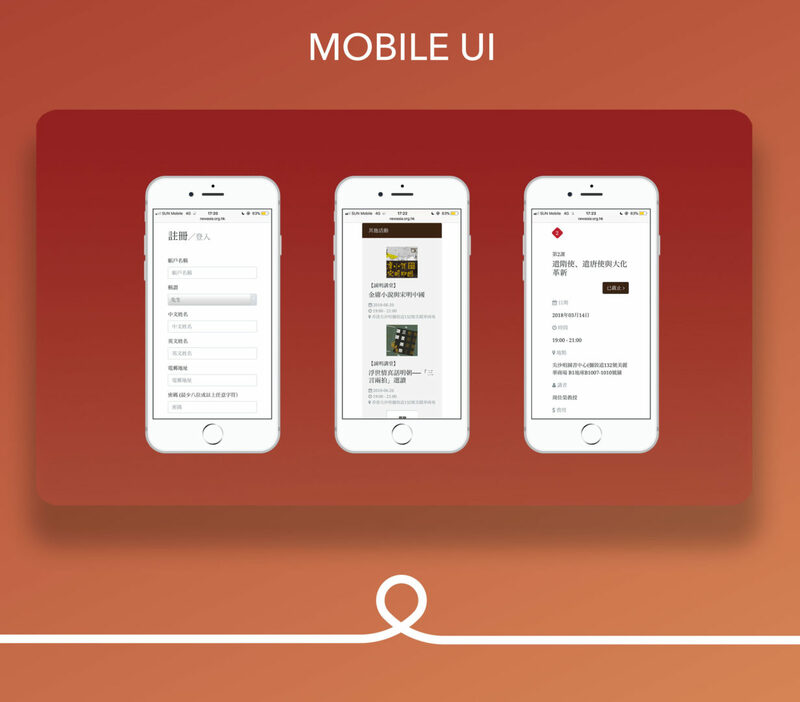 Each user will create accounts during the process of enrollment in an event. Past record of all registered courses will be listed after login. 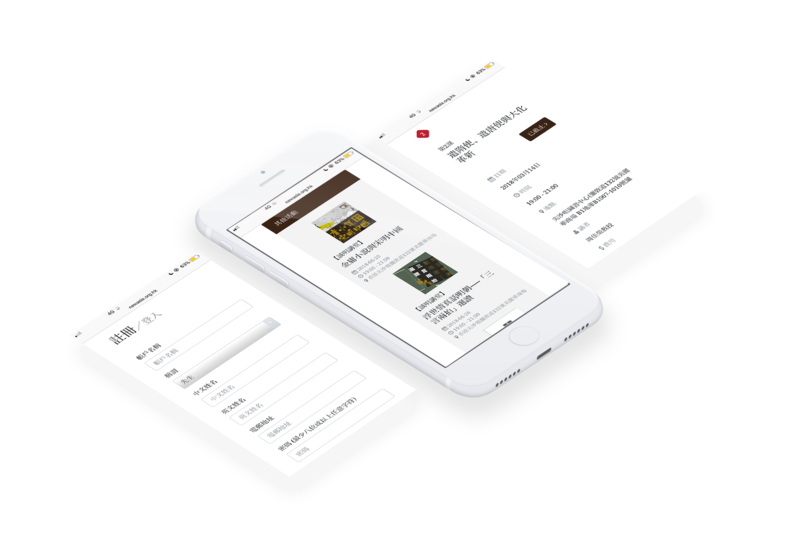 Payment status will also be displayed as staff uses the same system keeping track of payment. Email notification has also developed to notify on course enrollment and payment information. 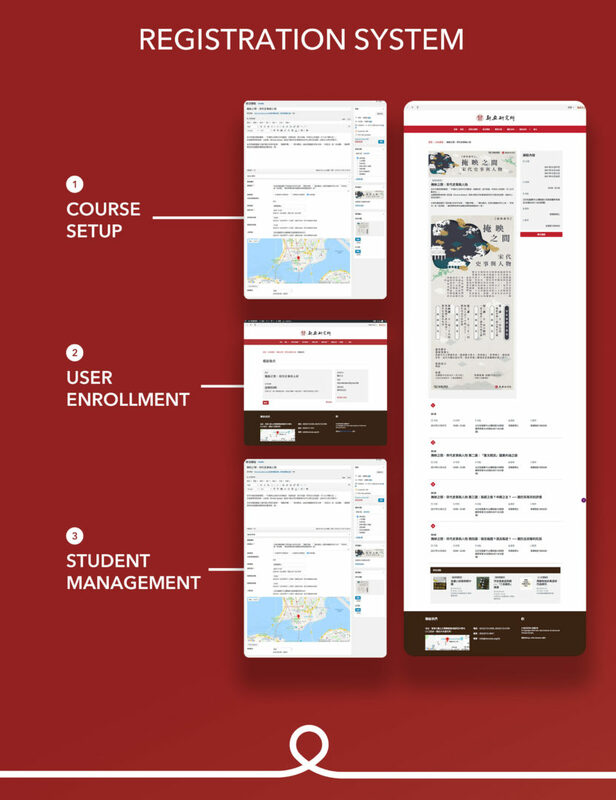 Understanding client‘s need for an easy-to-use system to update website content, manage course listing, enrollment and offer membership system. We have decided to use Wordpress & Laravel to suit their need in delivering the website. Using the features of custom post type and user management, we are able to simplify all enrolment and membership process within Wordpress. The client can edit and publish new courses and blog posts on their own. Enrollment system is also tailor-made to the client's course structure, including one-off event, multiple-lecture course, and co-organising event.